Kukio Ocean Swim race start. 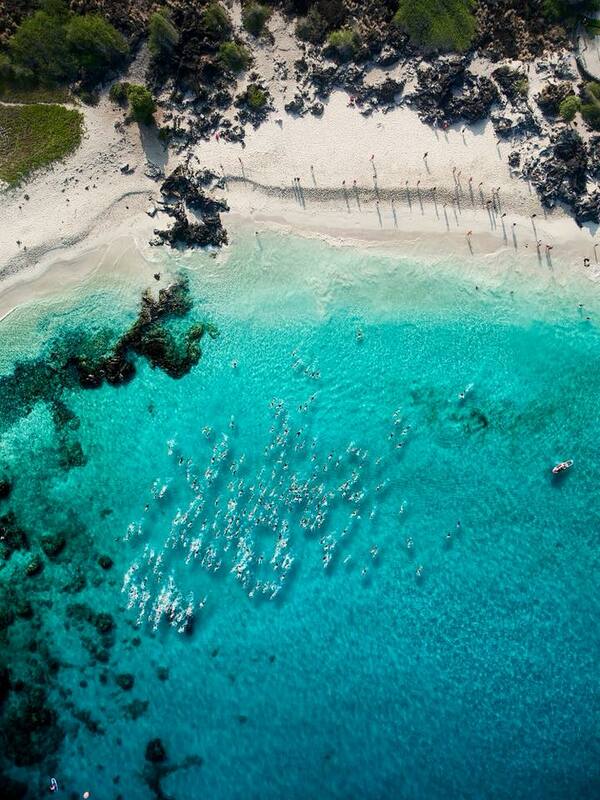 Drone shot of the race start at Kua Bay. So nice to know that I'm only a few minutes away from this beach (and others) here on Hawaii Island.